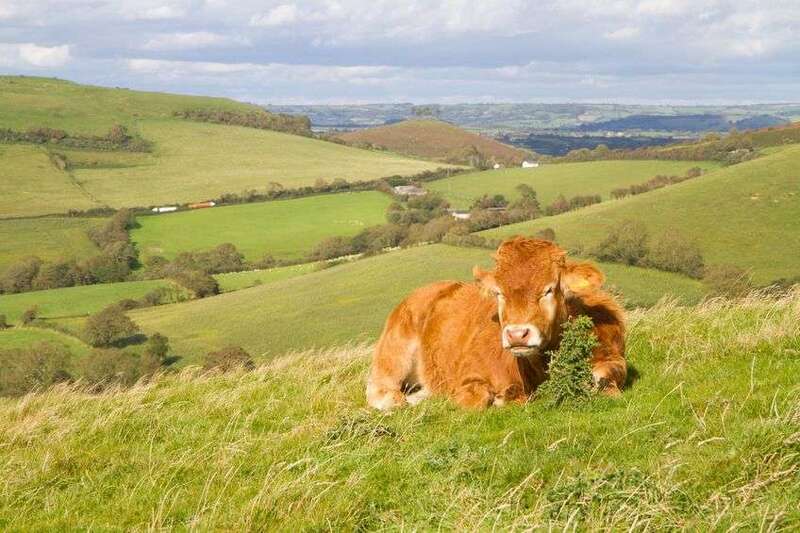 A campaign with a focus on the safe handling of livestock has been launched just days after two separate accidents involving cattle on UK farms. The second phase of a major farm safety campaign has been launched this week, spearheaded by the Farm Safety Partnership (FSP) and NFU. The campaign, launched in January, aims to reduce on-farm deaths and injuries by 50 percent by 2023. The farming industry will now be joining the FSP on social media to promote good practice when it comes to handling livestock, and share how they have made their workplace safer. It follows two separate incidents involving livestock within days of each other, further highlighting the safety precautions farmers should take when tending to animals. Perthshire farmer Murray Alexander was airlifted to hospital with serious injuries on Sunday (31 March) after he was injured by a cow. Meanwhile, emergency services were called to a farm in Bletchingly, Surrey last week after a farmer was injured by a cow she had been helping to give birth to a calf. Looking to reduce such accidents, the FSP will be urging all farmers and farm workers to ensure proper livestock handling technique, such as removing aggressive animals from the herd and separating livestock from the public wherever possible. The partnership is also encouraging farmers to select, use and maintain well-designed handling facilities, and to be cautious when entering a cattle enclosure. NFU Vice President and FSP chairman Stuart Roberts said: “A lot of it is common sense which can be easily overlooked when you’re busy or tired; taking extra precautions when a cow is with a calf, maintaining handling facilities so they are fully fit for purpose, not simply selling on an aggressive animal to another farmer. NFU livestock board chairman, Richard Findlay added that livestock farmers must remember that cattle can be unpredictable. “We must show ourselves the same duty of care that we show our animals, and ensure that we have the right facilities and processes in place to minimise any dangers when handling them. Be vigilant, be aware, and stay safe,” Mr Findlay said.